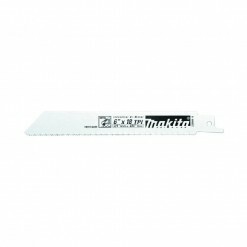 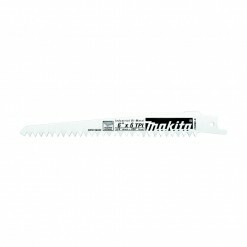 HSS jigsaw blade designed for cutting a variety of materials including for non-ferrous metals as well as decorative veneers and wood. 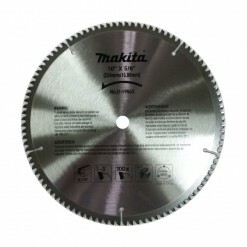 Professional quality jigsaw blades suitable for mild steel, stainless steel and tough plastics. 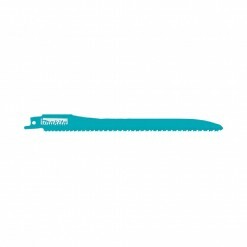 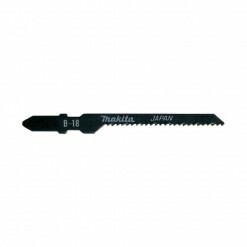 B Type Jig Saw Blade (Universal Blade) for Wood. 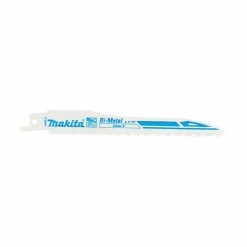 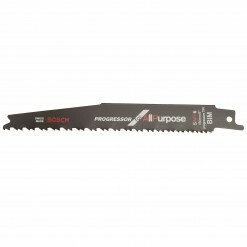 Ideal for scroll cutting of wood and plastics . 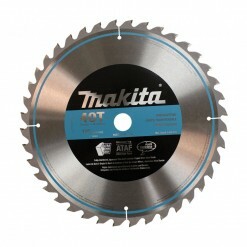 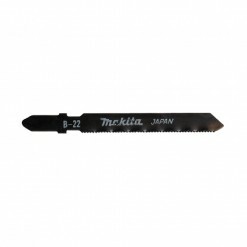 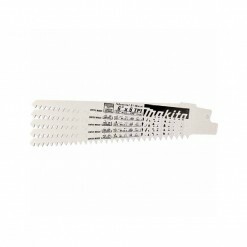 Professional quality jigsaw blades for fast finish work in wood and plastics with a clean cut. 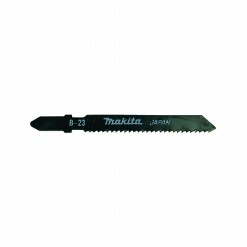 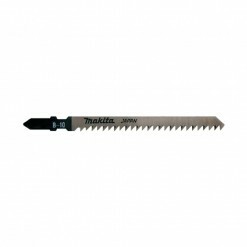 For general cutting of wood and plastics. 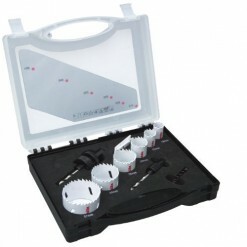 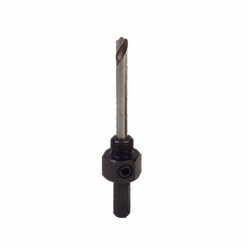 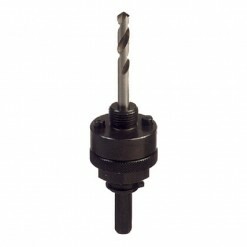 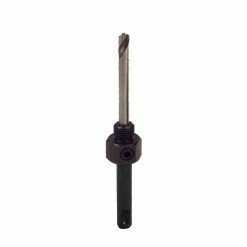 Excellent value and good quality cut for application in woodworking and joinery. 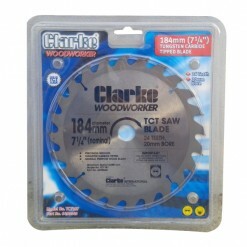 Professional quality jigsaw blades for a fast and fine cut in wood and plastics, especially suited for plywood. 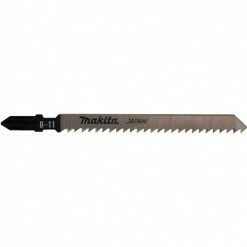 For fast finish work in wood and plastics and clean cuts in plywood , thin hardwood , thin chipboard , smooth laminate board. 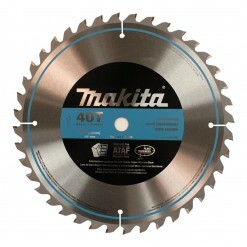 Equivalent to the Legendary T101B. 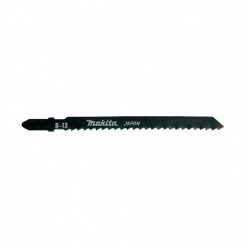 Fast cutting nail embedded wood, insulating board, plywood, plastic pipe from 1-10-Inch. 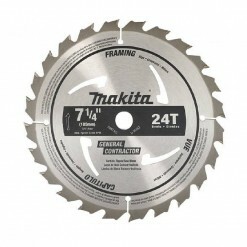 Outstanding performance in Construction Timber, MDF etc. 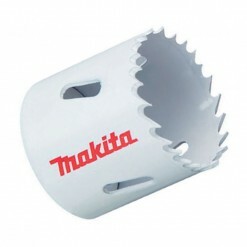 Highly preferred for cordless tools. 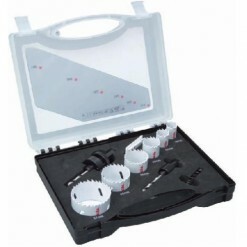 Symmetrical head-geometry with centering-tip for optimized results in the event of reinforcement. 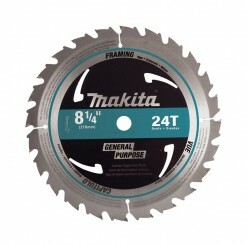 General purpose circular saw blade, suitable for a variety of cutting applications in softwoods, hardwoods, plywood and chipboard. 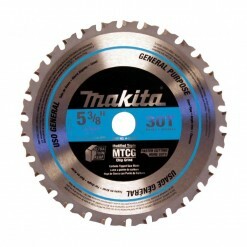 Precision ground, TCT tipped for long service life.